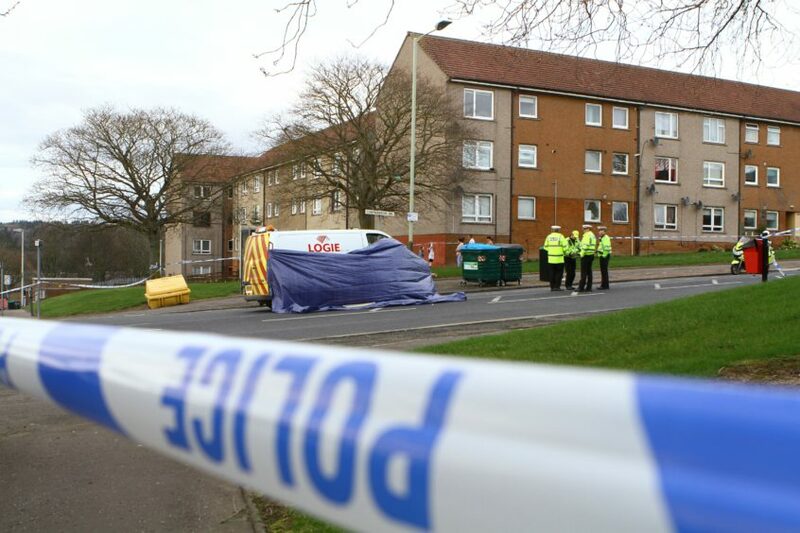 An 11-year-old boy has been injured after being struck by a van in Dundee. Police, firefighters and paramedics were called to the incident on Charleston Drive around at about 3.30pm. 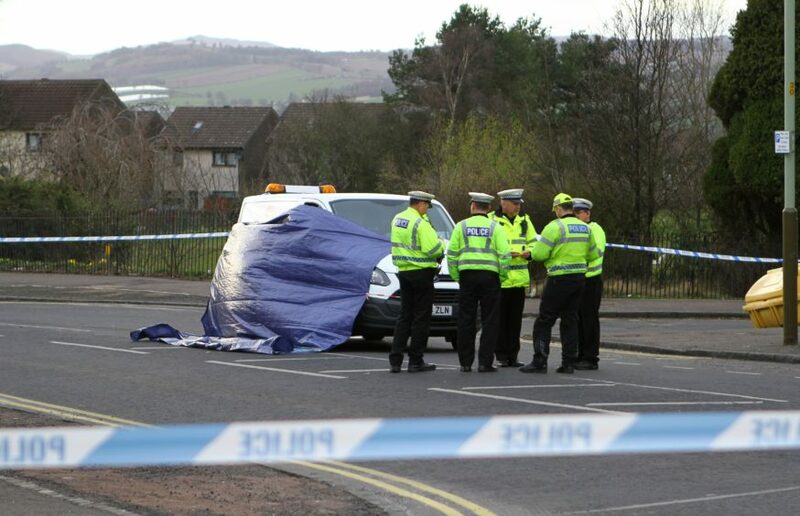 Police at the scene of the accident on Charleston Drive in Dundee. Emergency services are currently in attendance. No further details of the boy’s condition are currently available. Charleston Drive has been closed between Spey Drive and Earn Crescent. 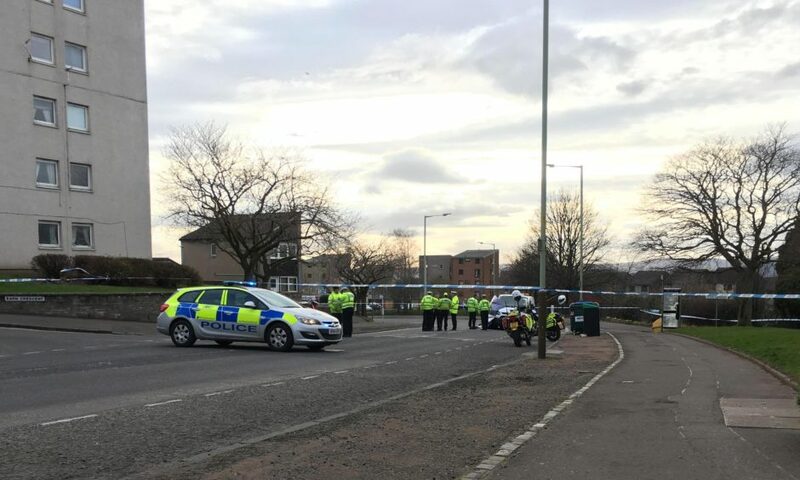 A Scottish Ambulance Service spokesman said: “We received a call at 3.28pm to attend a road traffic incident at Charleston Drive, Dundee. 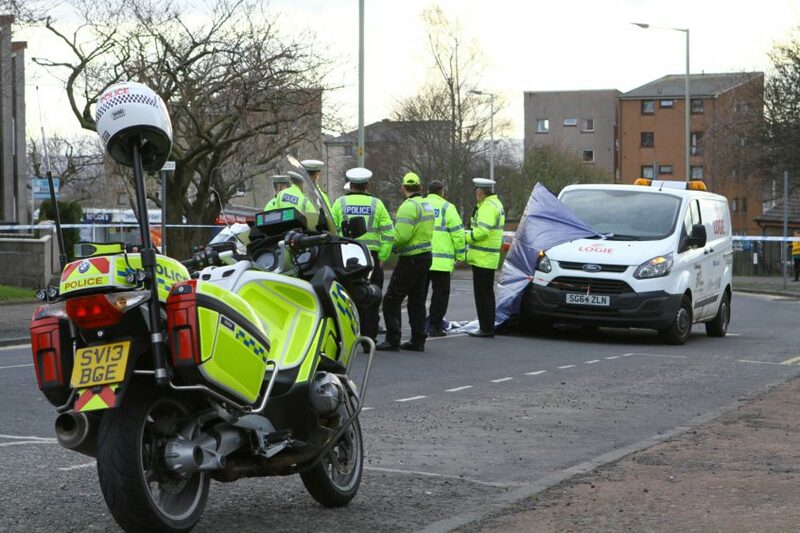 Firefighters used lifting equipment to free the child from under the van. A fire and rescue spokeswoman said: “We were called out to it along with the police and ambulance, we received the call at 3.34pm. Police officers remain on the scene. Bus company Xplore Dundee said services were being diverted away from the area.